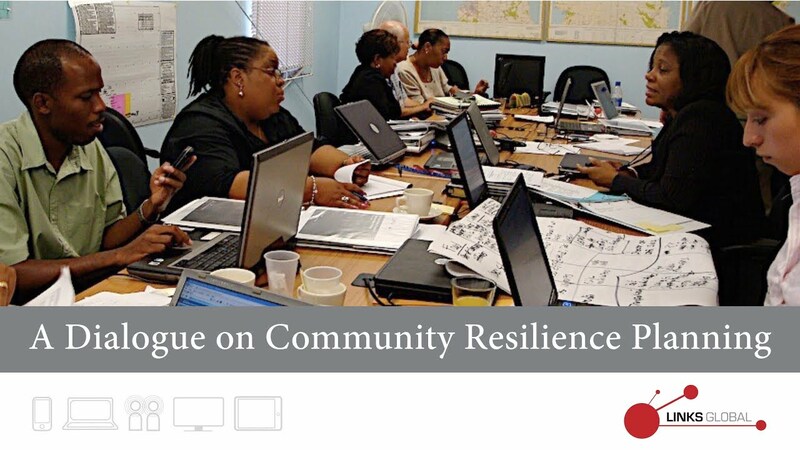 Links Global hosted a webinar to discuss the challenges and opportunities in building community resilience. More than ever communities face hazards that impact their survival, wellbeing, and long term prosperity. Disease outbreaks, natural disasters, and human-caused catastrophes are likely to become more severe in the coming decades. The effects to people’s health, ecosystems, and economy could be tragic if communities don’t plan to anticipate risks, adapt to changing conditions and bounce back rapidly. In this Webinar series, learn about two digital planning tools and a Canadian resilience program.